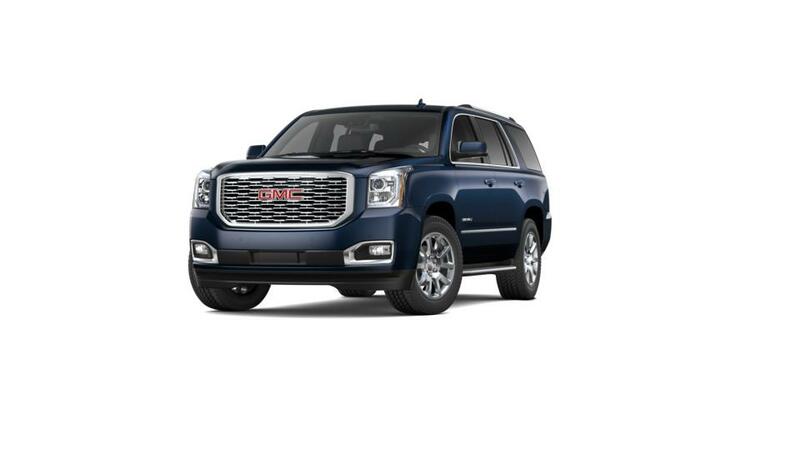 The GMC Yukon has raised the bar of full-size SUVs in the market. The contemporary and refined design will surely turn heads in Owensboro. Aerodynamic exterior proportions in tune with the impeccable interior make the GMC Yukon an extreme quality purchase within your budget. You will never have to be worried again to miss out on anything with the infotainment system provided by GM with unique features. Smartphone integration for hands-free calling and phone book access, available navigation and Rear seat entertainment system with Blu-Ray are just some of the features the Yukon offers. 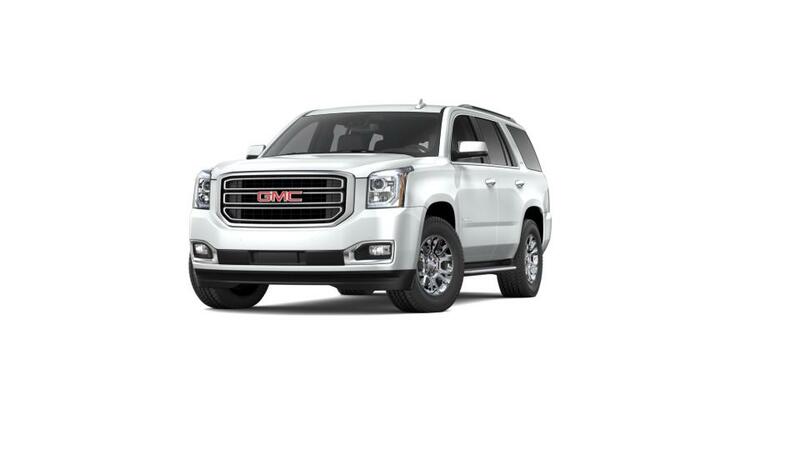 With no compromises on power and safety, the GMC Yukon has made its place in the market and you can own one too by just taking the first step of coming down to Don Moore on 54 in Owensboro for a test drive.